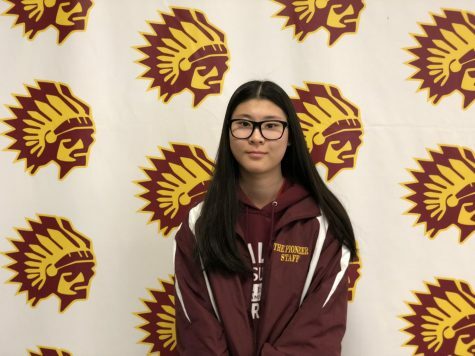 My name is Sansan Liang, I am a sophomore and a staff writer for The Pioneer. I am also in the strings orchestra. My hobbies include playing musical instruments, creating videos, and watching movies and tv shows. The types of writing I like are creative writing and journalistic writing.